Hey all! Happy Thanksgiving! I had the biggest smile when I walked out of work yesterday thinking about the special traditions Eric and I have on this holiday – watching the parade, baking/cooking thanksgiving dinner together, football & snacks, drinking eggnog and watching National Lampoon’s Christmas Vacation, decorating for Christmas, and much more. 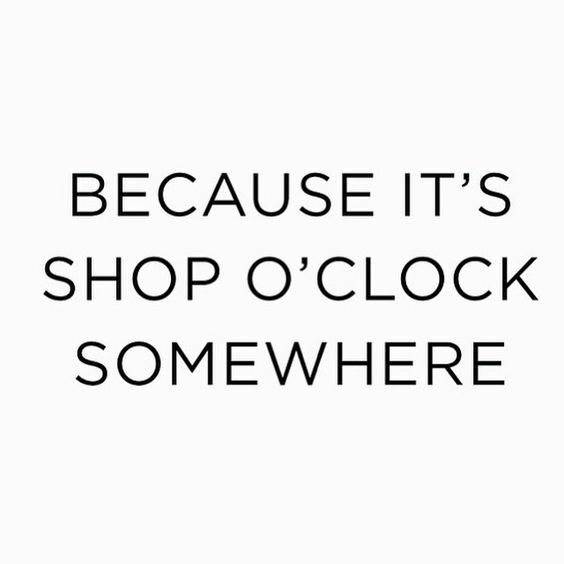 I remember a few occasions with my sisters of braving the mall and stores for “Black Friday” and now it’s so easy to beat the craziness and just shop online! Does anyone else feel like their emails have said “Black Friday Deals” the entire month of November?! LOL! It seems to be earlier every year, and some amazing deals are available NOW! Are you ready to get your shop on!? I just HAD to go to a few of my preferred sites to pick some of my fashionista favorites from the sales! I included a number of my favorites from the sales in the shopping carousels below + sale codes for check out so you can get a great deal!